Zing created history when it lifted the Promax Gold in the Broadcast Design category. 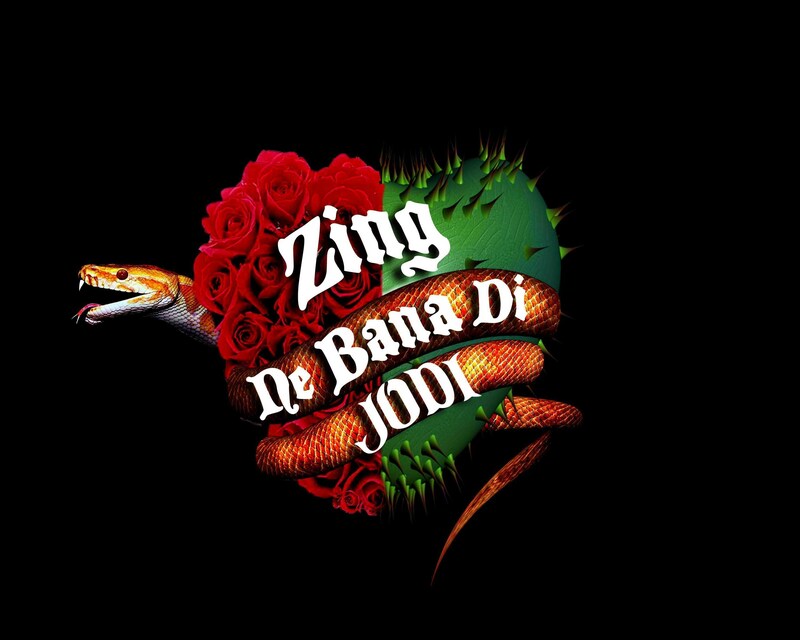 In a category dominated by international brands, Zing created history of sorts when it won the Gold Award for the logo of its first lifestyle reality show Zing Ne Bana Di Jodi. ZNBDJ, as it was popularly known as, was an innovative reality show which pitted uptown chic girls with downtown desi hunks to create the perfect opposites attract couple. Interestingly Zing Ne Bana Di Jodi had led Zee Muzic's transformation into Zing on July 11, 2009. The logo which was designed by a team led by Zing's promo director Mayur Palekar, had two separate units of roses and thorns juxtaposed to form a heart. Furthermore a snake, inspired by the concept of the biblical original sin, bound the heart together. It's a dream come true! This couldn't have been possible without my editor colleague Manohar Bijur and the entire team of Zing. This is a big win for our channel, especially because it is probably the most hard-fought category in Promax, signed of Mayur. This is just the beginning. Watch out for us when we come up with a plethora of shows this June. This win has strengthened our entire team and we are raring to go, signed off Vishnu Shankar, programming head, Zing. Well done guys and girls well done Zing!